Bikhuk is an International Trading Company specialized in supplying wholesale herbs from Asia. 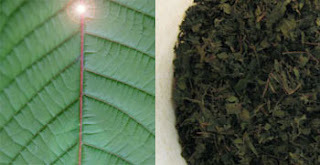 Our Kratom is made of freshly dried and high quality leaves. The leaves are harvested daily from the older trees in the Asian jungles, all 100% organic. Due to skilled harvesting-, drying techniques the leaves contain a high alkaloid content. 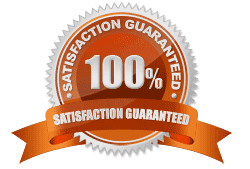 For this reason Bikhuk kratom is widely known for 10 years already as the "best kratom deal around". ORDERING. (For prices see below). Use the order form ,which will open, when you click any of the powders below. After we receive your order-form we will directly send instructions to finalize the transaction. Don't forget to let us know where you are located, we have offices in the US, Europe and Asia. Free shipping included in our prices ! (worldwide and by expedited airmail where available). For wholesale pricing (+10lbs/5KG) please contact us. 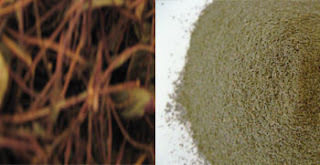 Kratom (Borneo Red Vein) Fine Powder. Kratom (Borneo Red Vein) Crushed Leaves. 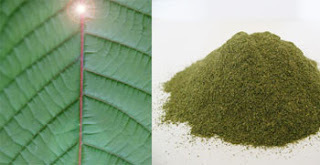 Kratom (Sumatra White Vein) Fine Powder. Kratom (Sumatra Red Vein) Fine Powder. 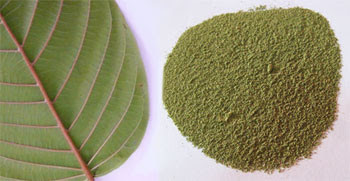 Kratom (Green Malay) Fine Powder. 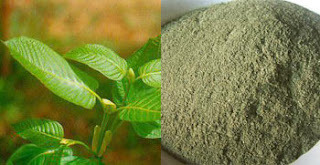 Kratom (Green Riau) Fine Powder. Kratom (Red Riau) Fine Powder. Kratom (Red Thai) Fine Powder. 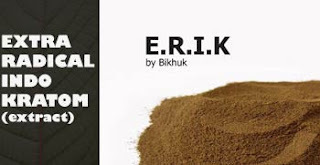 Kratom Extract (E.R.I.K) Fine Powder. Kratom (Stem and Vein) Powder. 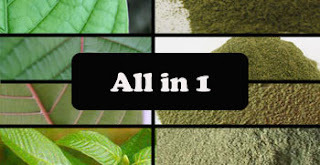 All in one - 8 strains Kratom Powder. Free shipping included! For most countries and where available we use EMS/USPS expedited airmail (US average 5-7 days, most other countries 7-10 days) For larger orders, resellers inquiries or any other question please contact us. Please note all kratom offered is not intended for human consumption! Disclaimer: We cannot accept orders from the following countries for this product: Australia, Malaysia, Thailand, Denmark, New Zealand, Romania, Polandia and Ireland. Get the Best Kratom, direct from the source for wholesale prices! 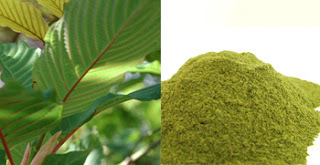 We manufacture, trade and export Kratom powder, leaves and extracts and deliver our high quality powders direct from the source. PT bikhuk com has provided the quality and selection its customers require, since 2006. 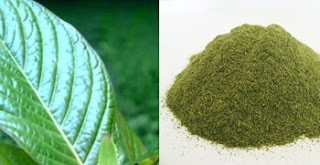 As a result of this, bikhuk has become the preferred choice for various buyers and resellers of kratom powder , leaves and extract as well as other ethnobotanicals, worldwide. Join our growing group of customers! 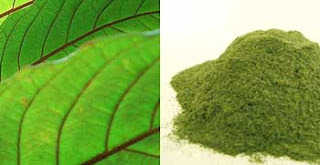 Buy kratom direct online for wholesale prices! Please help to safegaurd the legal status of kratom, sign the petition below to ensure that this herb stays available for those who need it most! © All Rights Reserved. 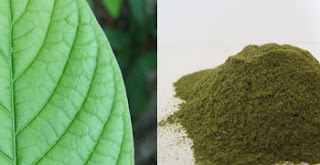 Bikhuk Kratom Powder - Ethnobotanicals buy direct from the source!